Captivating, creative and constantly changing, EC1 is renowned for its organic, evolutionary nature. This is where the serenity of Regent’s Canal meets the buzz of a burgeoning technology industry. Since City Road and the canal were built, EC1 has been a hub from which to enjoy Clerkenwell’s leafy back lanes, Angel’s shopping streets and Shoreditch’s avant-garde culture. Where the industrial aesthetic of the nineteenth century is being transformed into twenty-first century living, whilst retaining a natural beauty. This is the starting point for discovery as it has been for centuries. 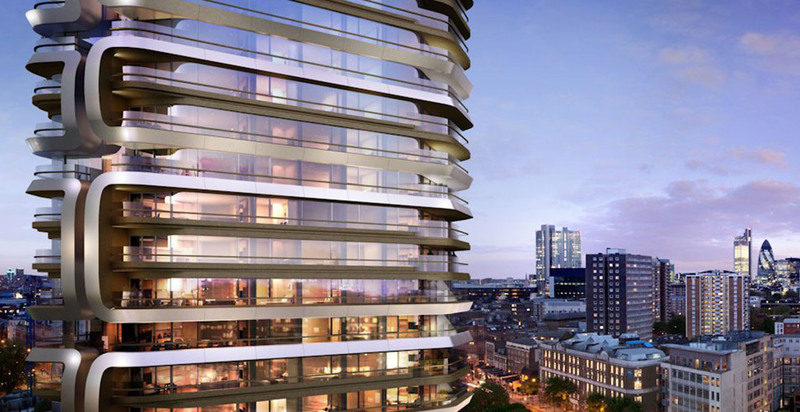 Canaletto sits on the doorstep of Tech City and at the meeting place of four of London’s most exciting and well-established districts: Islington, Clerkenwell, Shoreditch and the City. Each possesses distinct characteristics and helps fortify London’s standing as a world-class city of culture and contrast. Ample and efficient transport links in every direction also extend to further parts of London, the capital’s major airports and stations and European destinations. Connections from Old Street Tube station means that the whole of London is easily accessible. Connecting Tech City with the cultural attractions of Islington and the City beyond. From established names to pop-up gastronomy, cafe culture to simple street food, everything is close at hand. An exceptional range of residents’ facilities and amenities include a committed and efficient concierge team as well as a superior level of facilities including stylish restaurant, private screening room, fabulous swimming pool and gymnasium and stunning 24th floor private Club Canaletto with sky terrace. The 31-storey Canaletto building is a beautifully crafted residential tower of style and quality, designed by Dutch master Ben van Berkel of UNStudio. 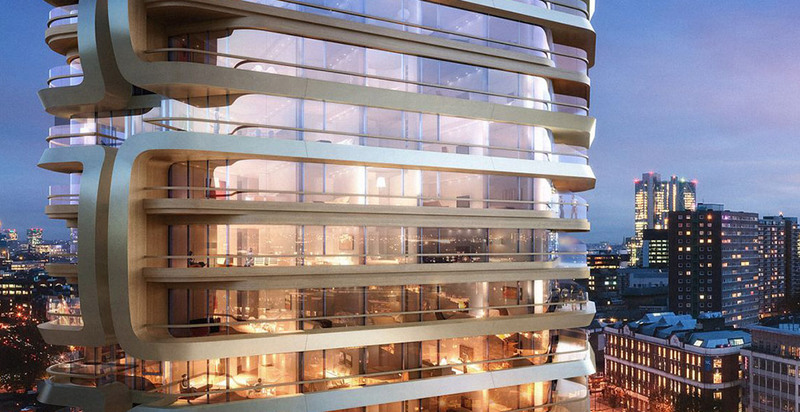 Situated by the water, Canaletto offers a collection of sumptuous apartments in the swiftly growing area on London’s City Road around Tech City, providing residents with truly exceptional and rare levels of service and amenities. Starting from £950,000 the one and two-bedroom apartments at Canaletto, all with outdoor space, have been meticulously designed and crafted with special emphasis on individual comfort using only the highest-quality materials. The interiors are modern sanctuaries, optimising space and the spectacular panoramic views through floor-to-ceiling glazed facades. Balconies and terraces are a compelling feature of the building and form an integral element of the lifestyle.